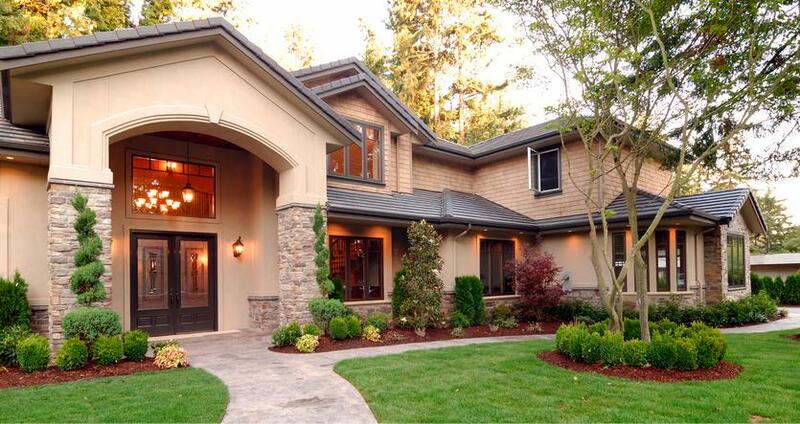 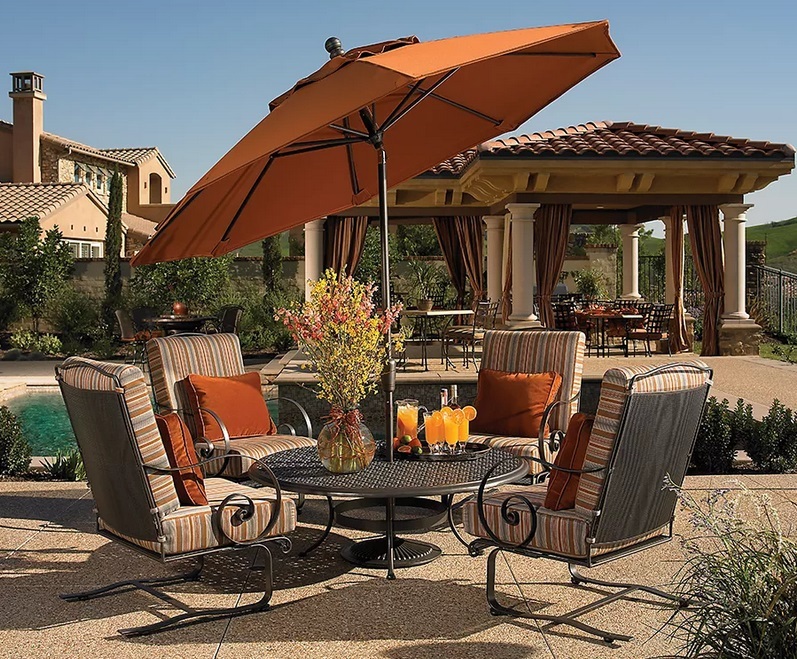 Master craftsmanship, luxurious fabrics, and elaborate details are comforts you expect from quality furnishings. 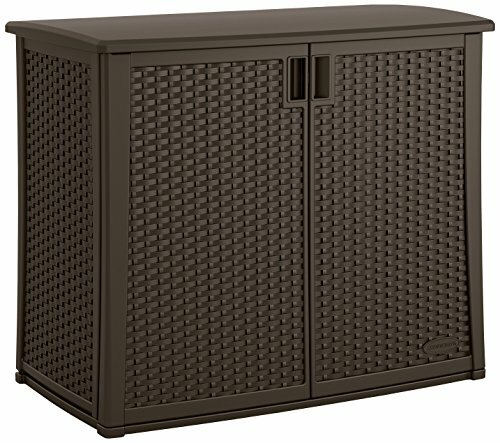 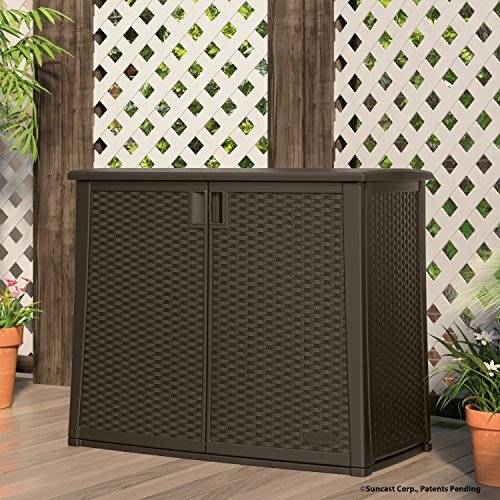 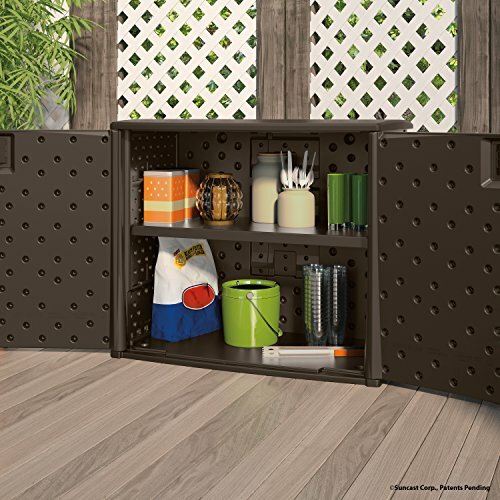 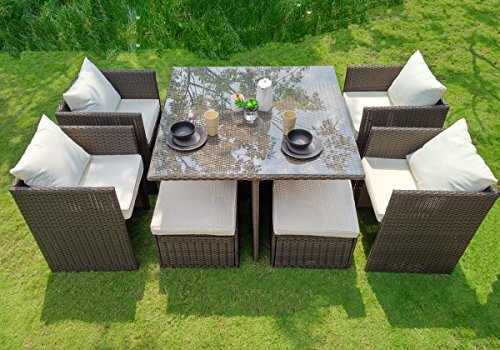 Unmatched quality and comfort shouldn’t stop when you walk outside; Weatherproof ® Outdoor collections are created with outdoor luxury in mind. 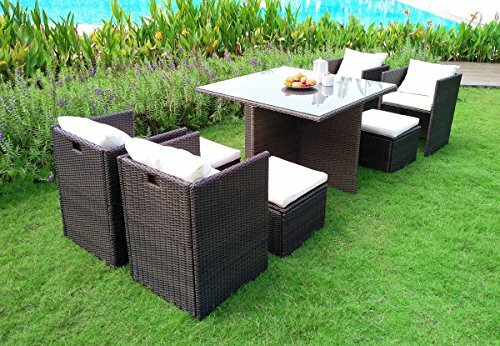 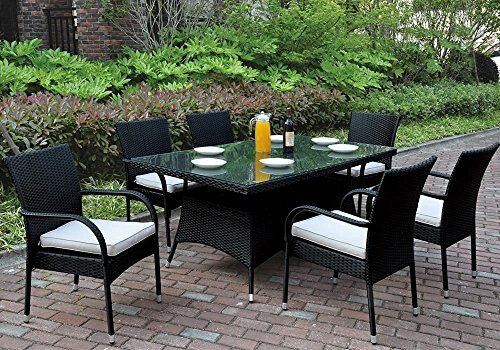 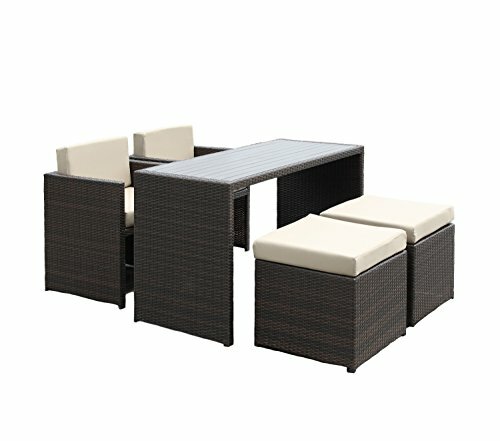 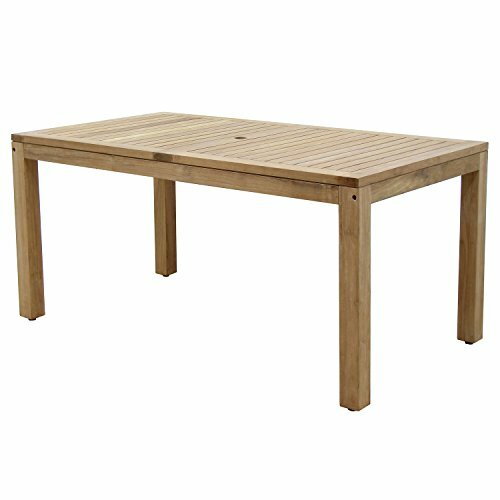 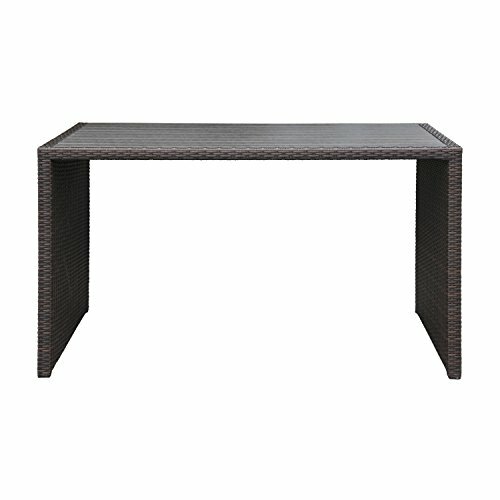 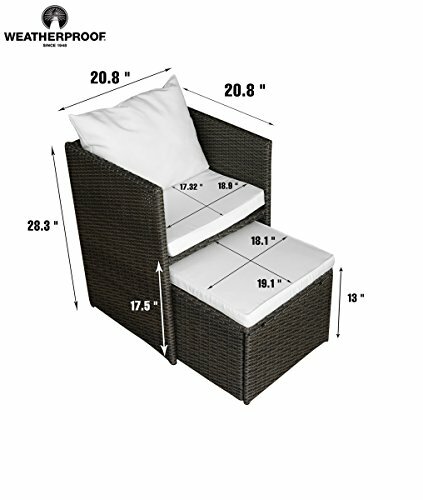 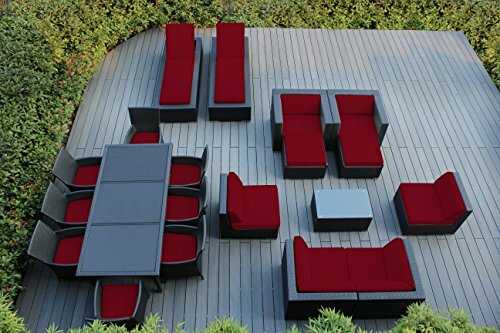 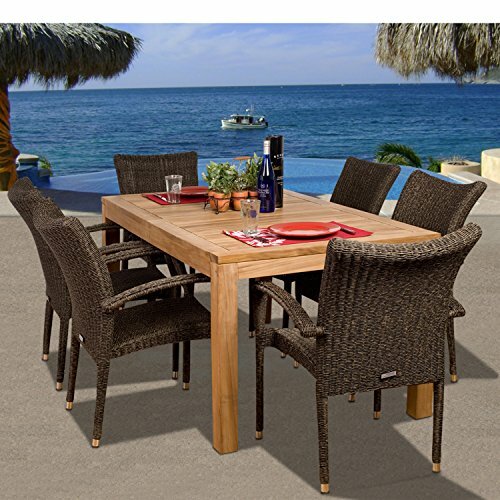 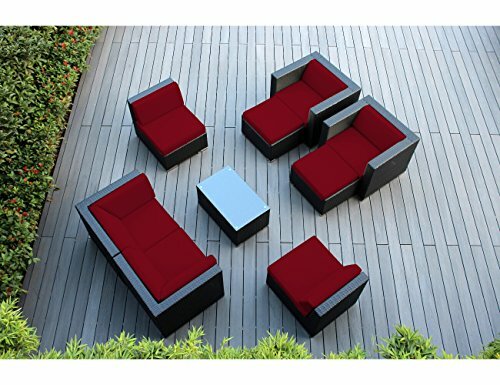 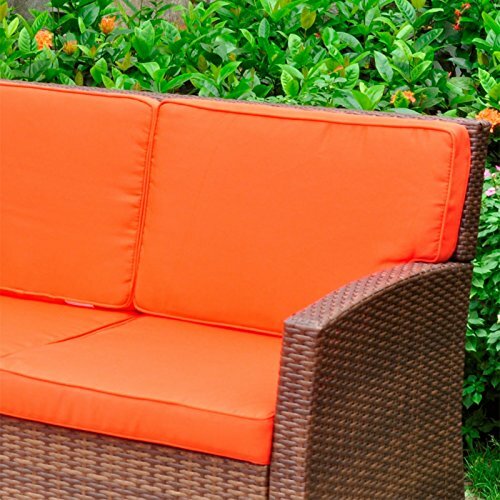 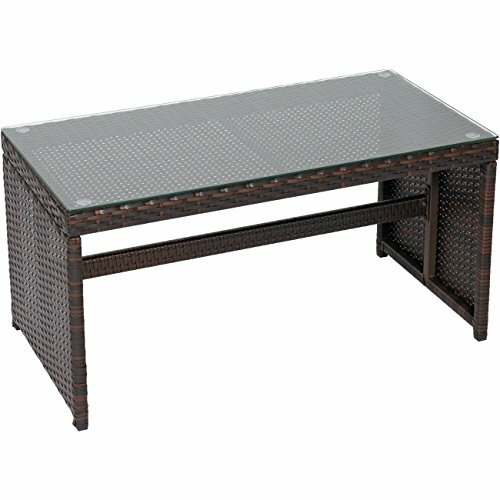 Sit Back and relax knowing that your outdoor furniture is designed and made with you in mind. 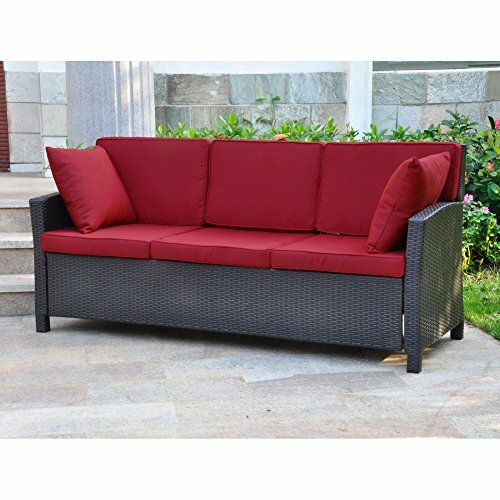 Extra thick cushions fro all day and all night comfort. 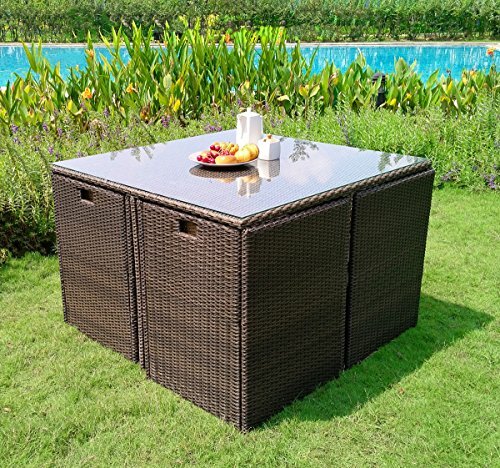 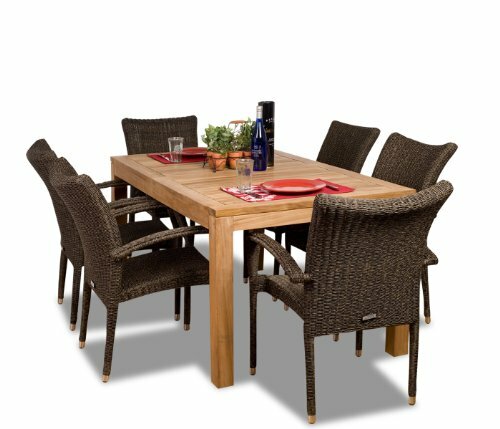 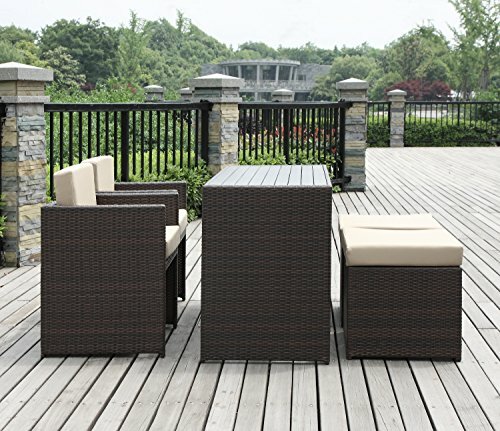 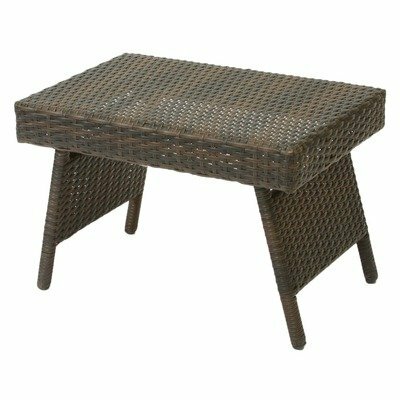 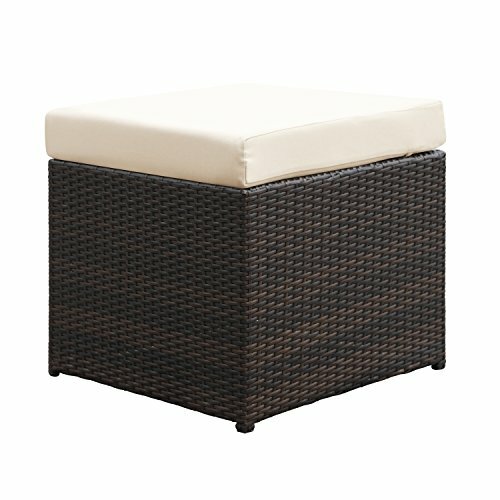 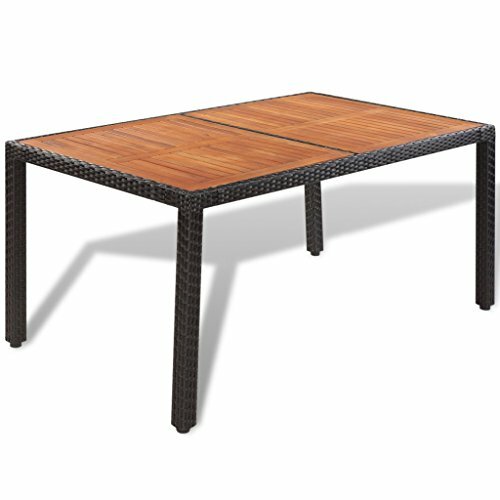 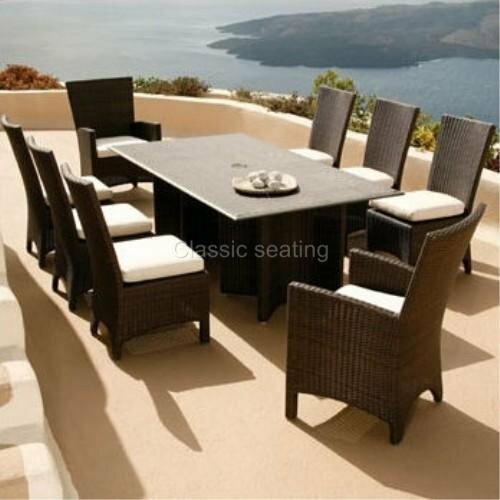 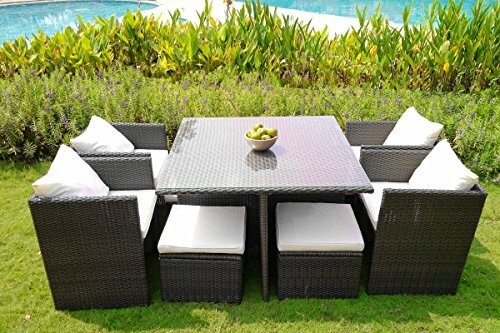 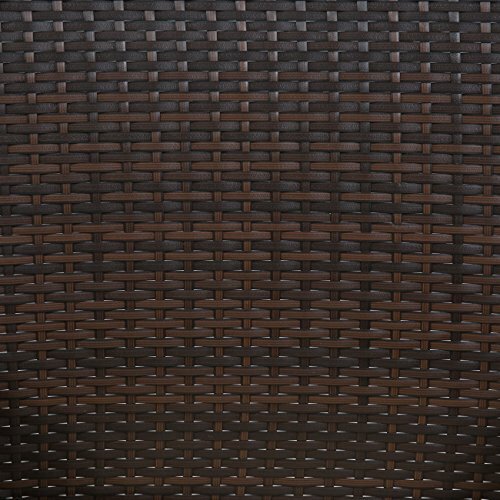 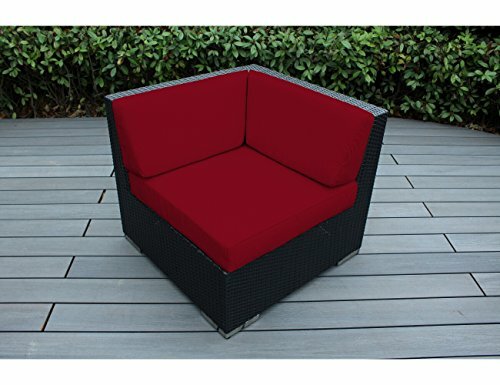 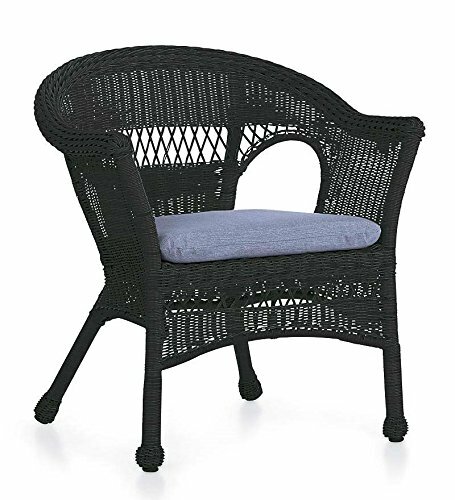 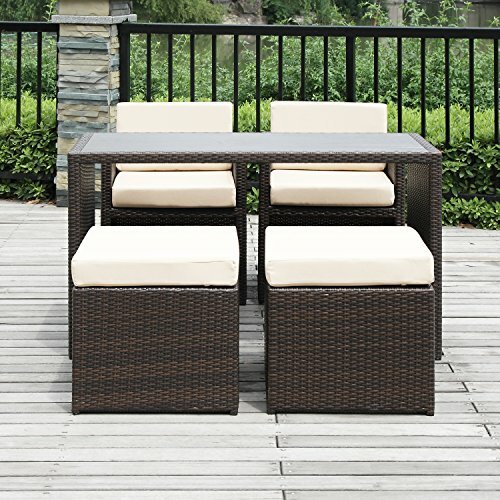 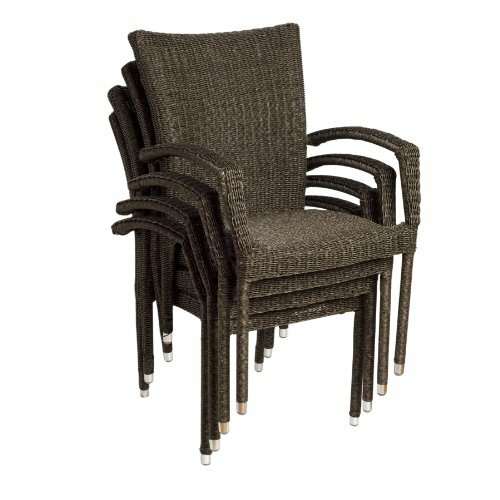 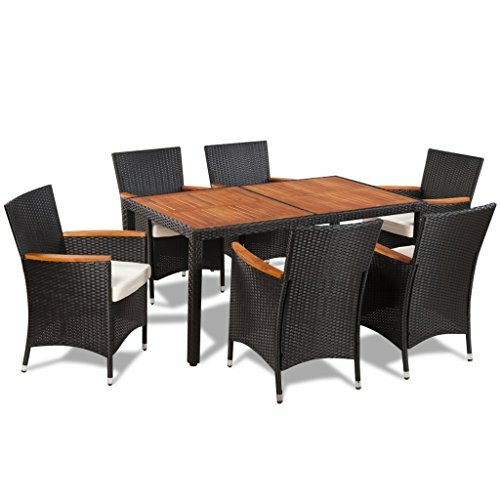 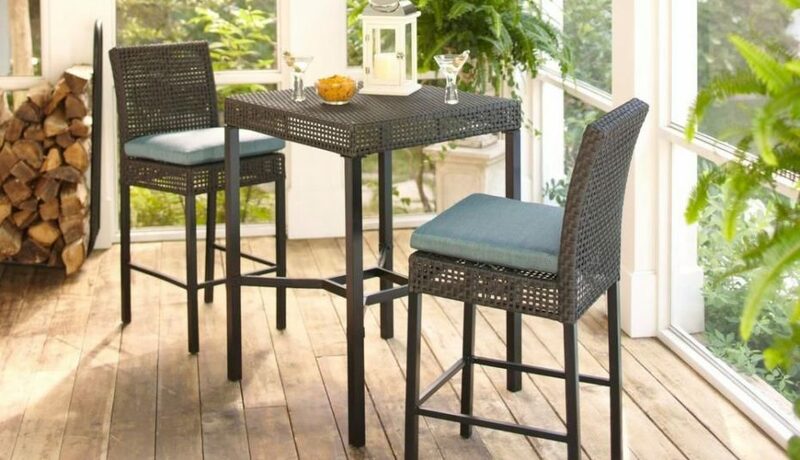 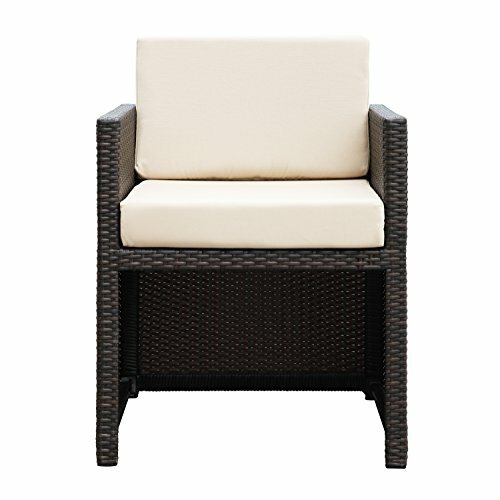 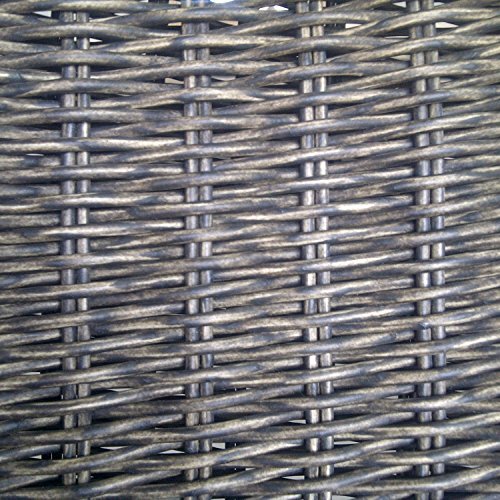 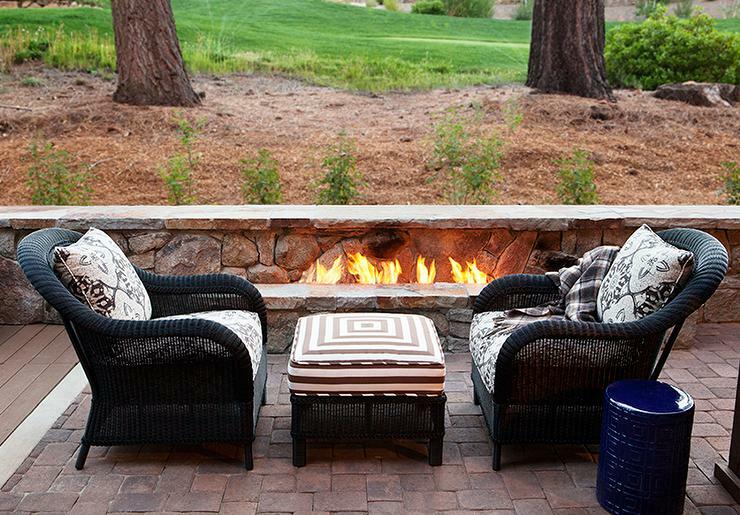 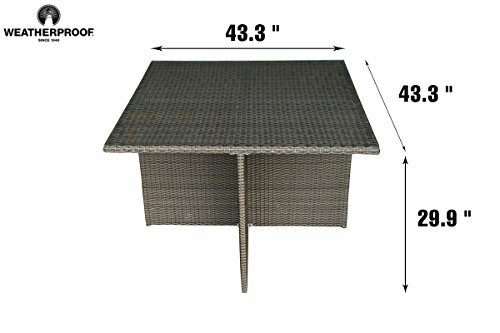 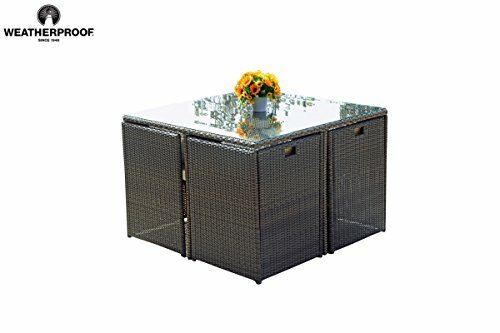 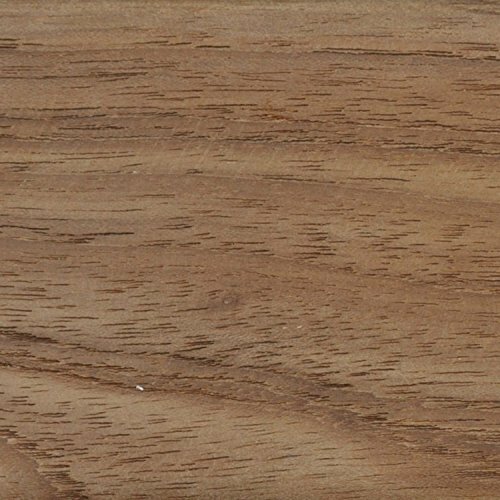 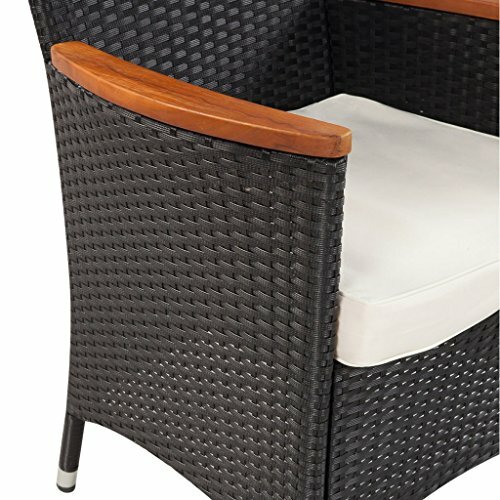 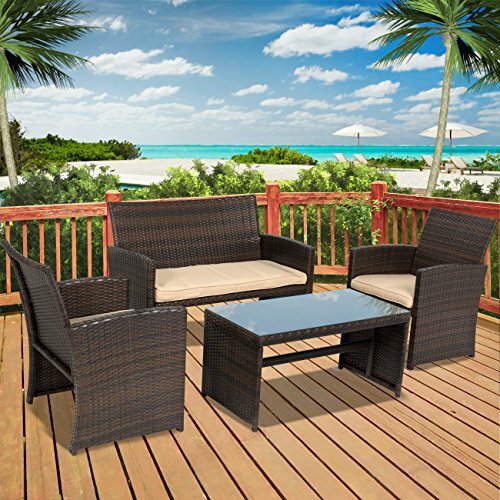 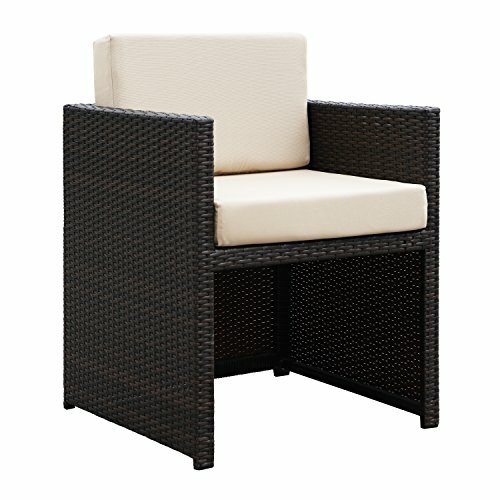 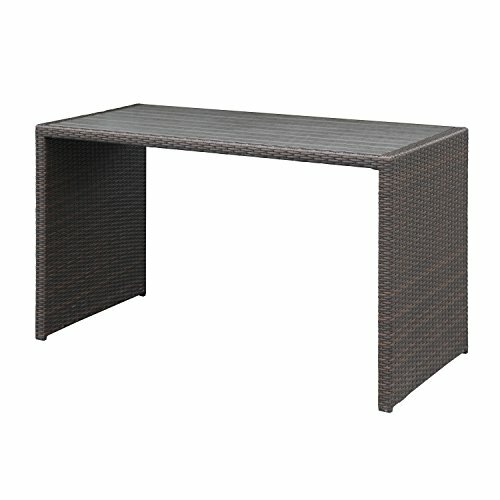 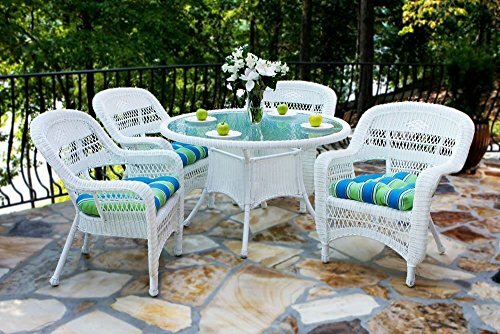 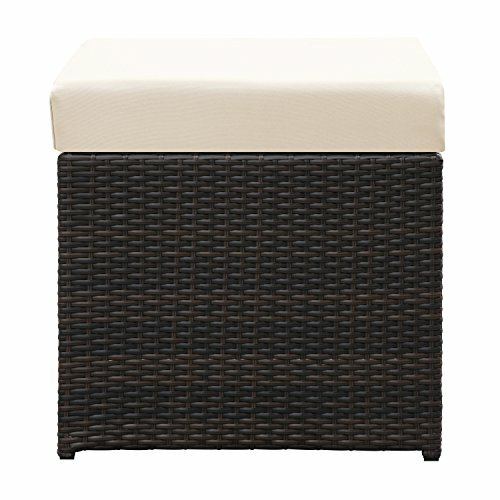 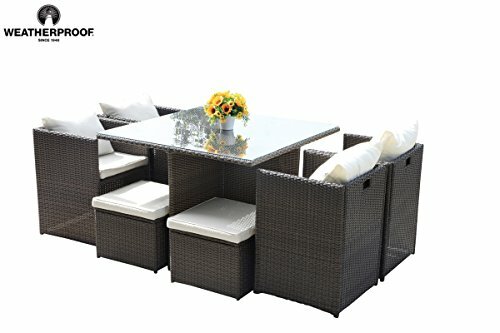 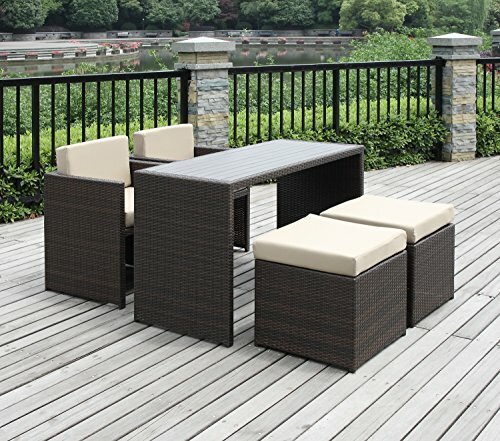 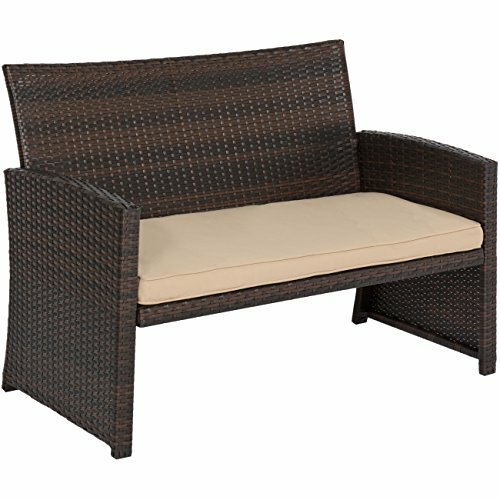 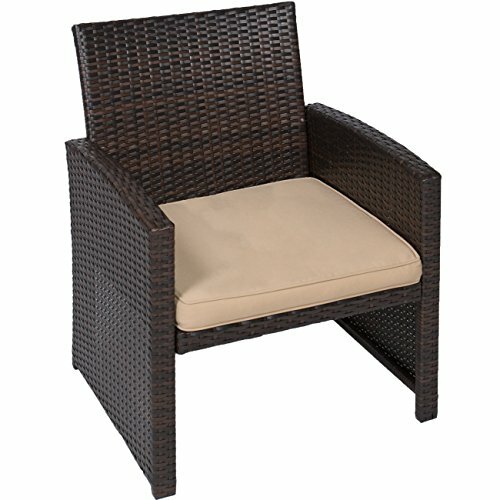 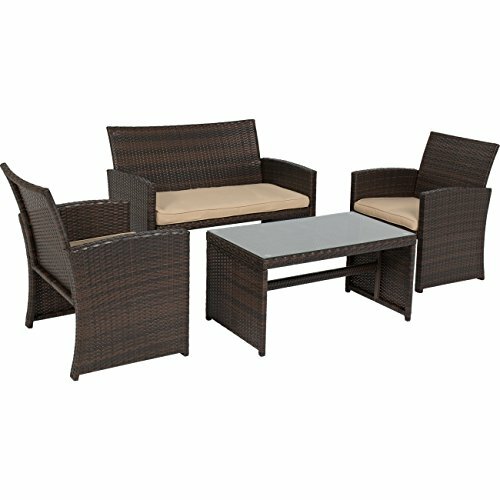 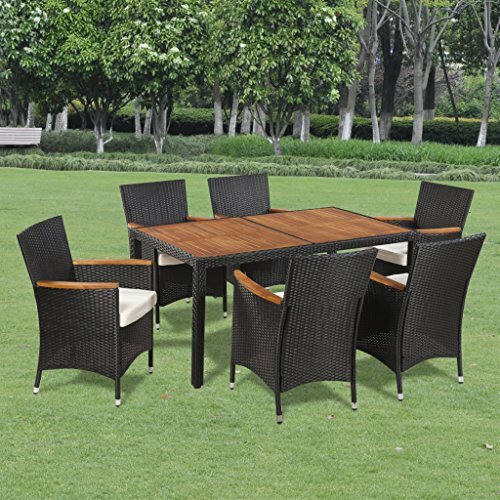 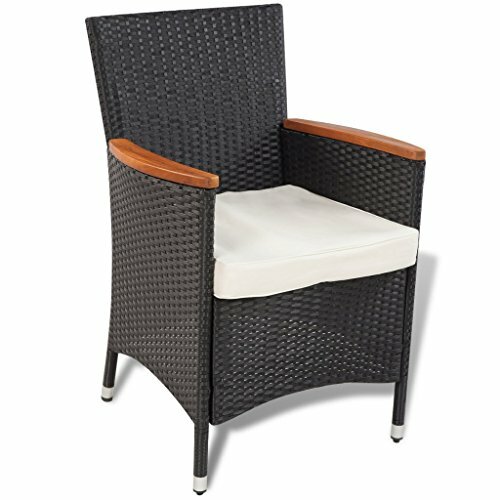 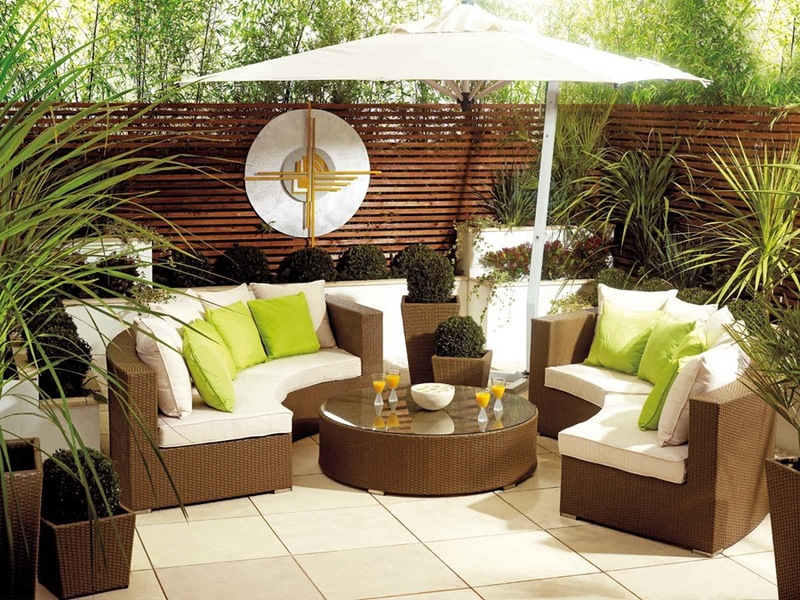 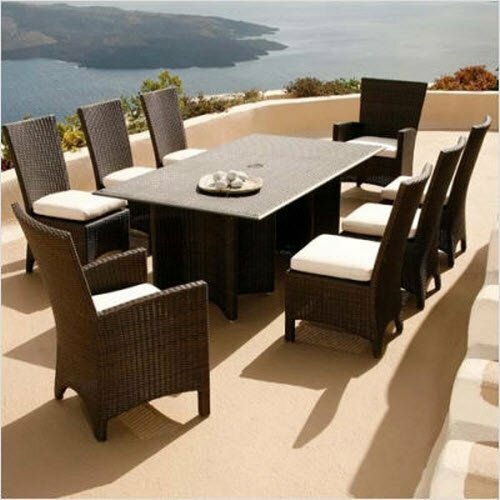 Rich, double half round wicker gives your outdoor space the perfect style. 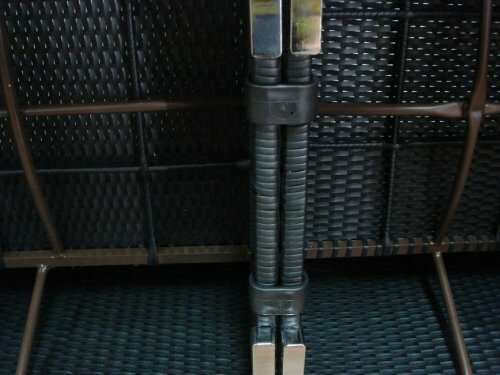 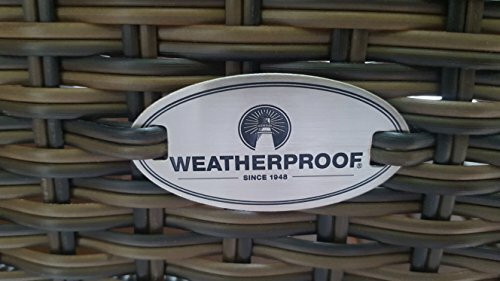 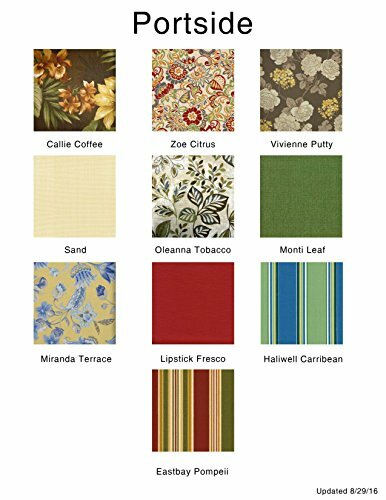 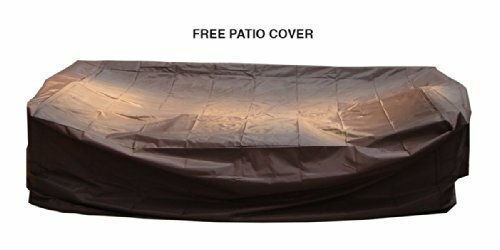 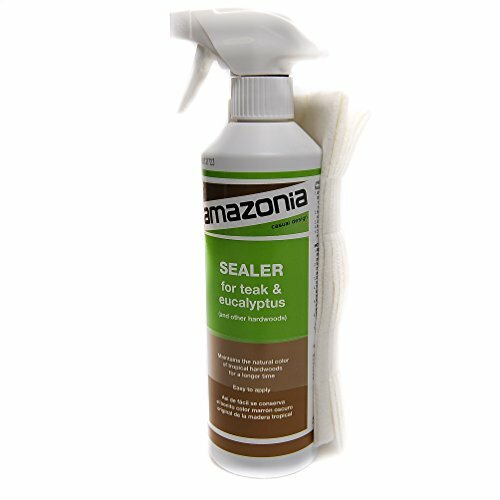 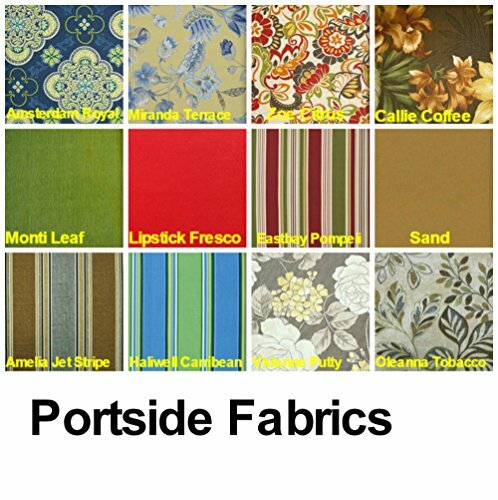 Weatherproof ® fabric is long lasting and low maintenance. 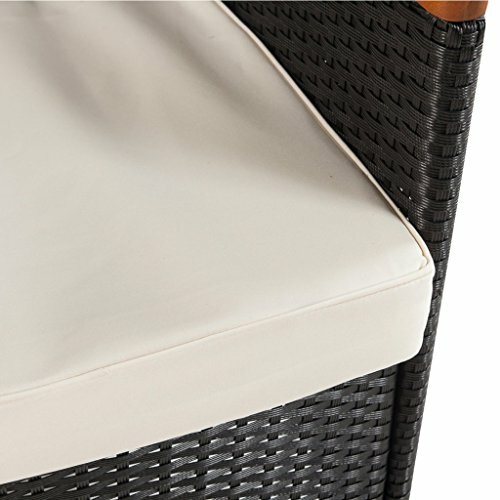 Extra Thick Seat Cushion (7 Cm) Extra, Thick Back Pillow Cushion (6 Cm).